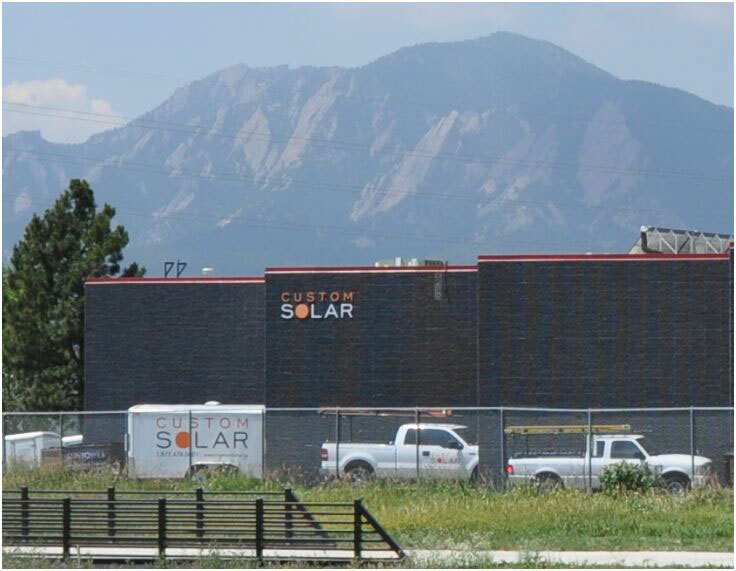 Custom Solar is a renewable energy design/build contractor providing high value, reliable, solar solutions for residential and light commercial customers in the Boulder, Denver and Colorado area. 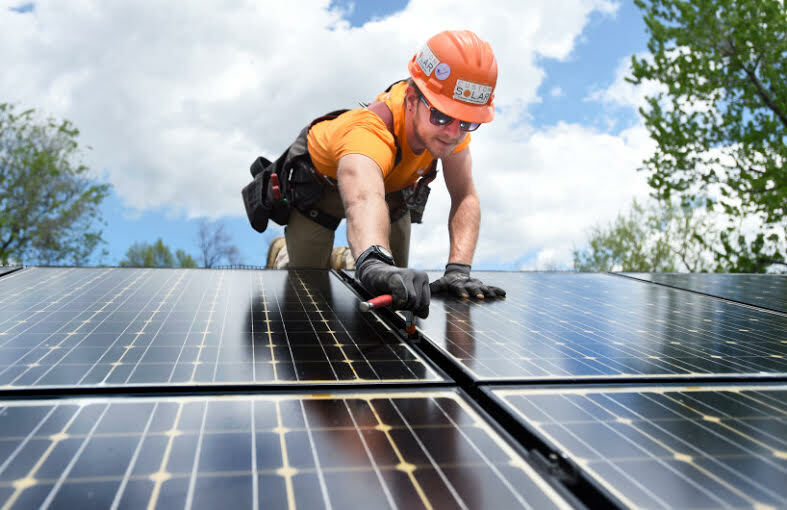 In addition to providing complete turnkey solar solutions for our customers, we offer consultation, design, and engineering services to architects, builders, developers, and municipal entities. 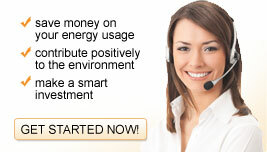 Customer service, integrity, and professionalism are the cornerstones of our business.